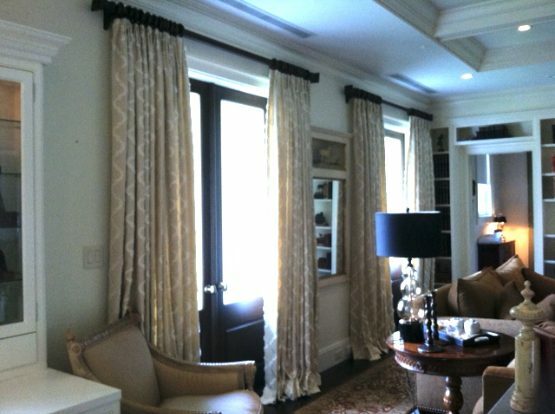 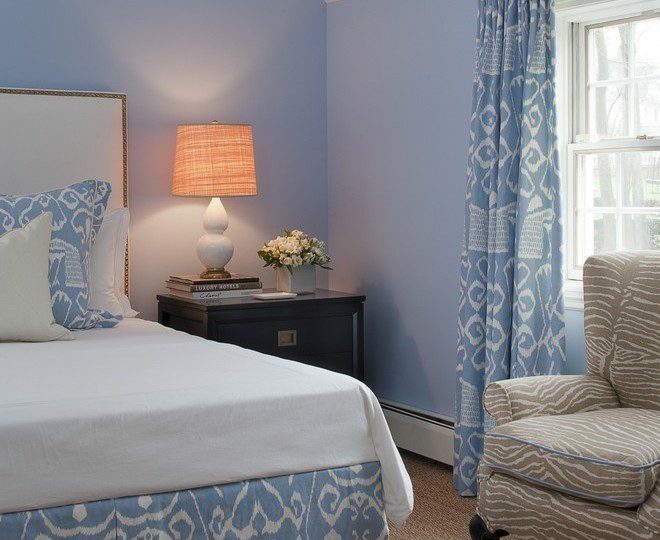 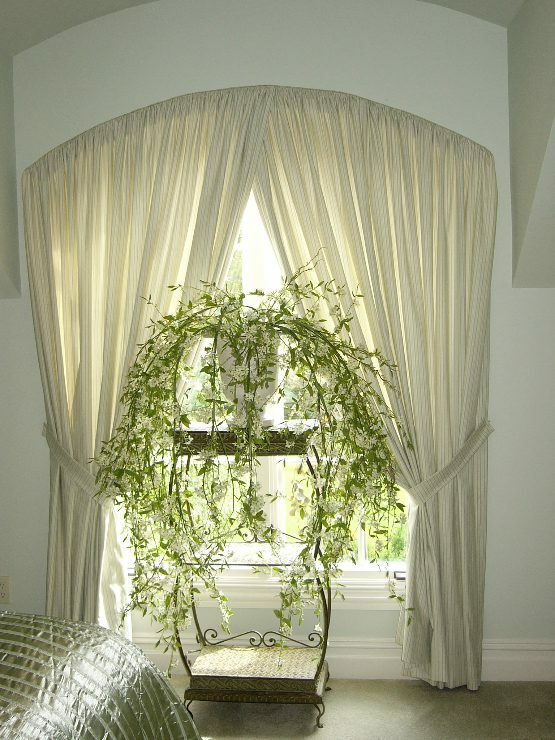 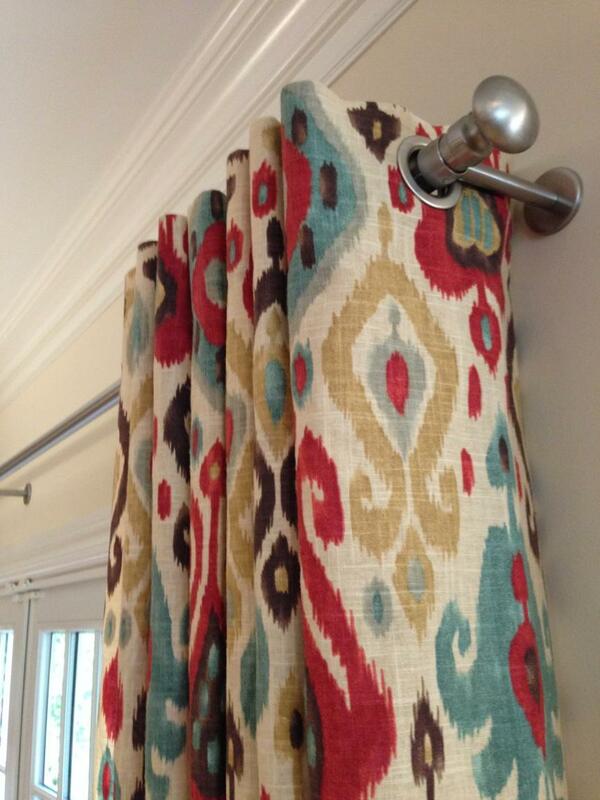 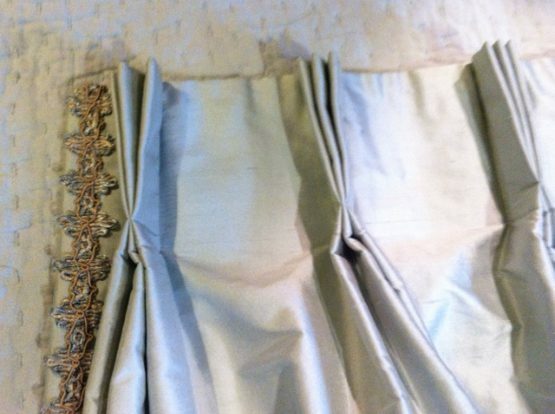 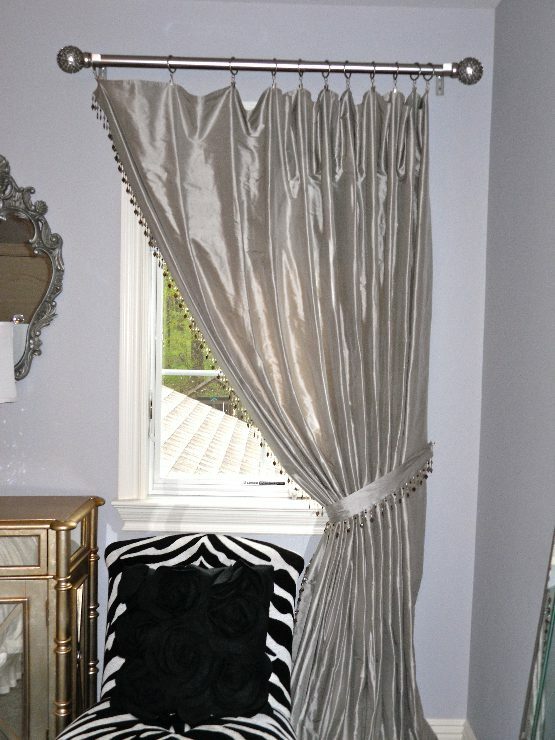 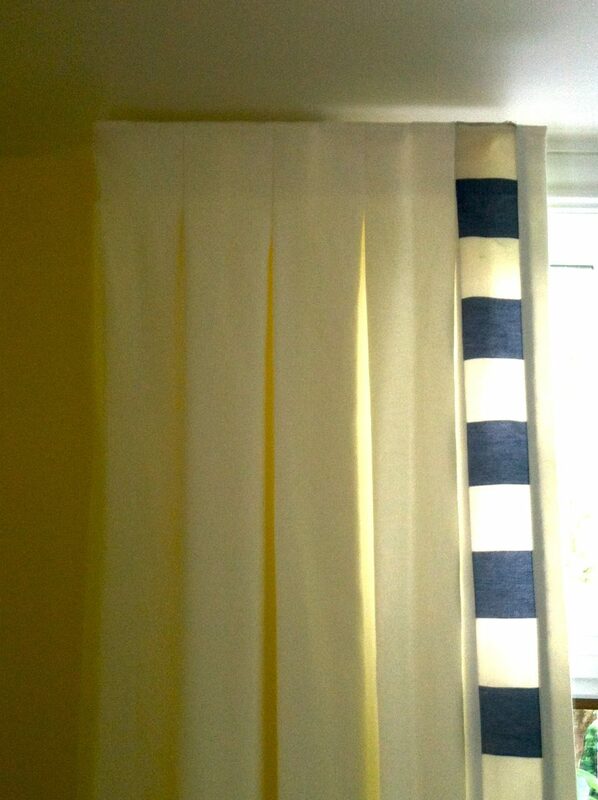 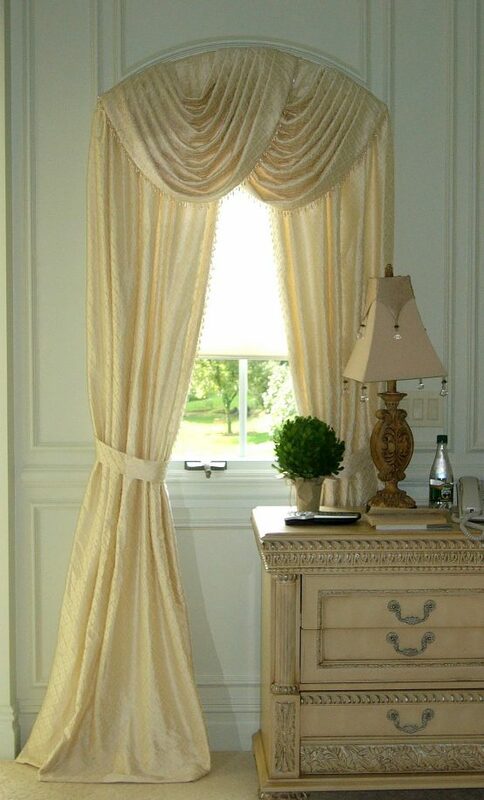 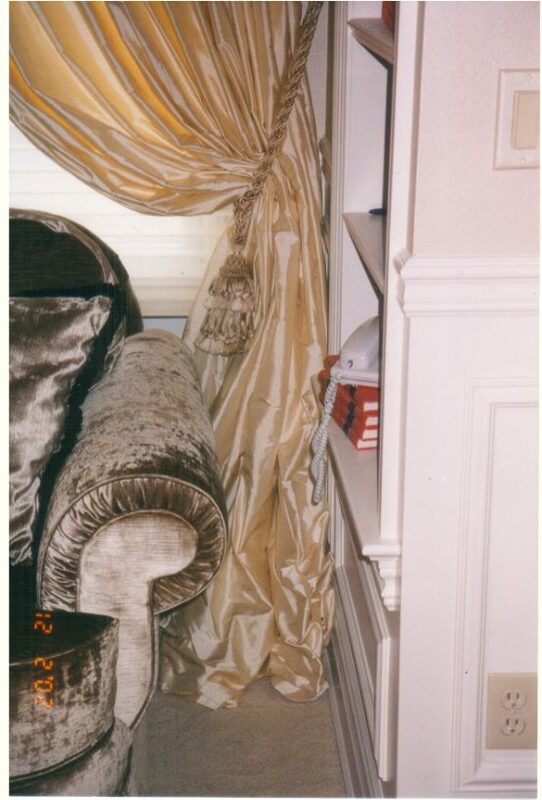 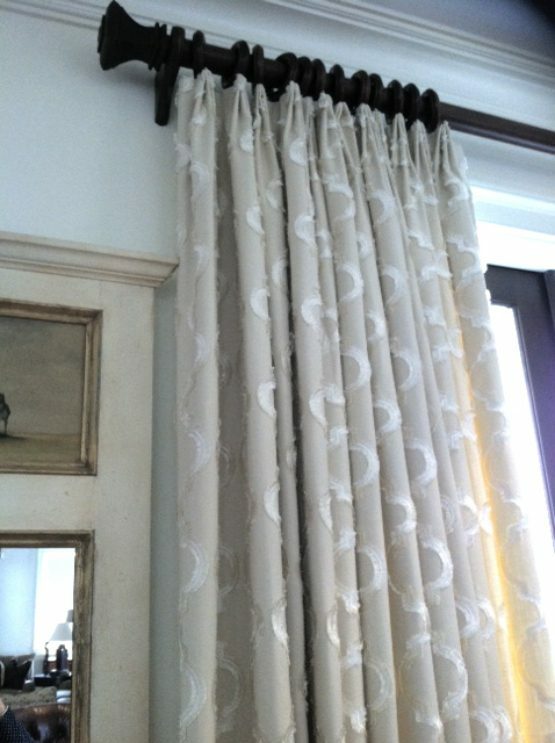 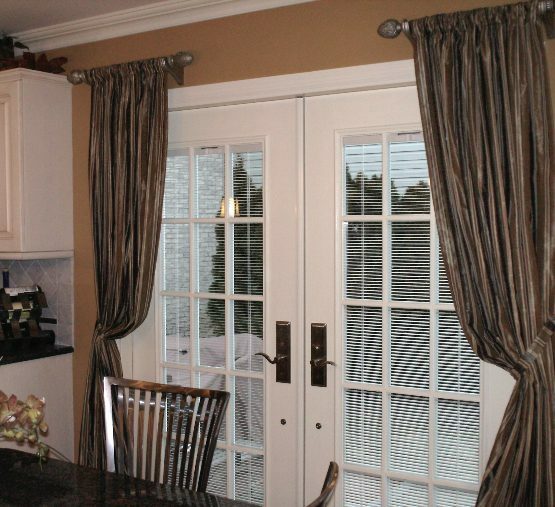 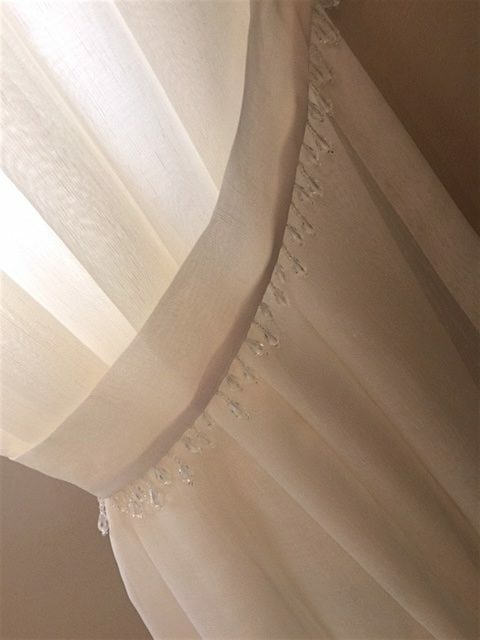 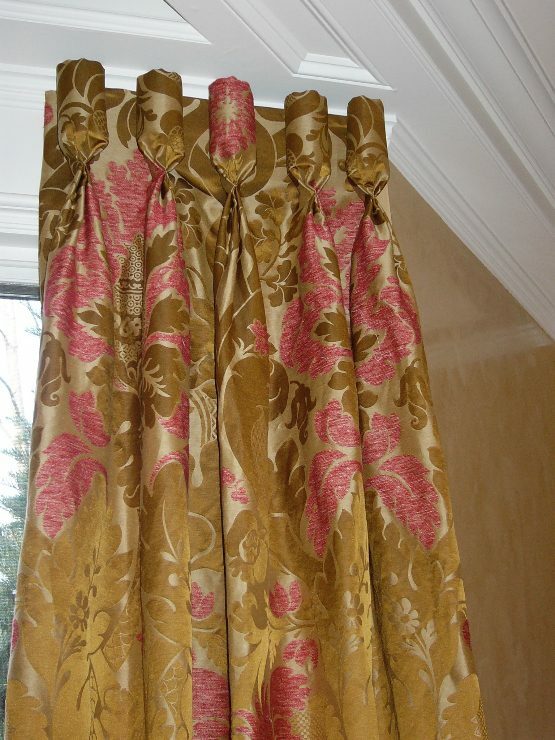 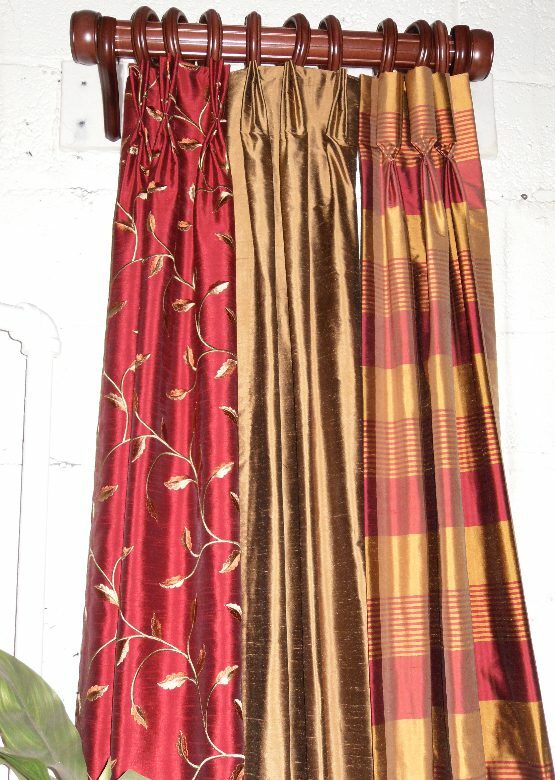 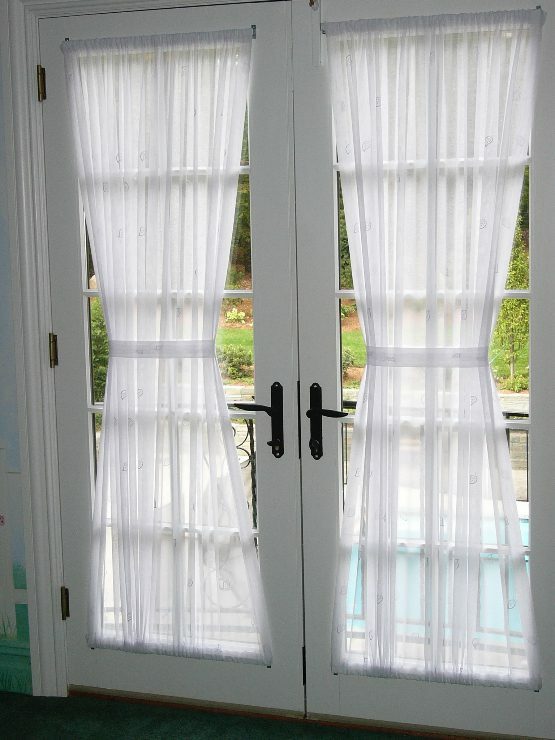 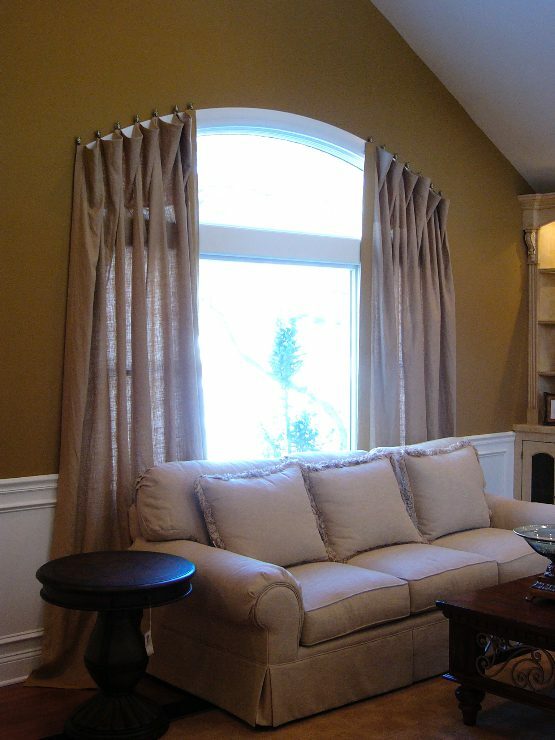 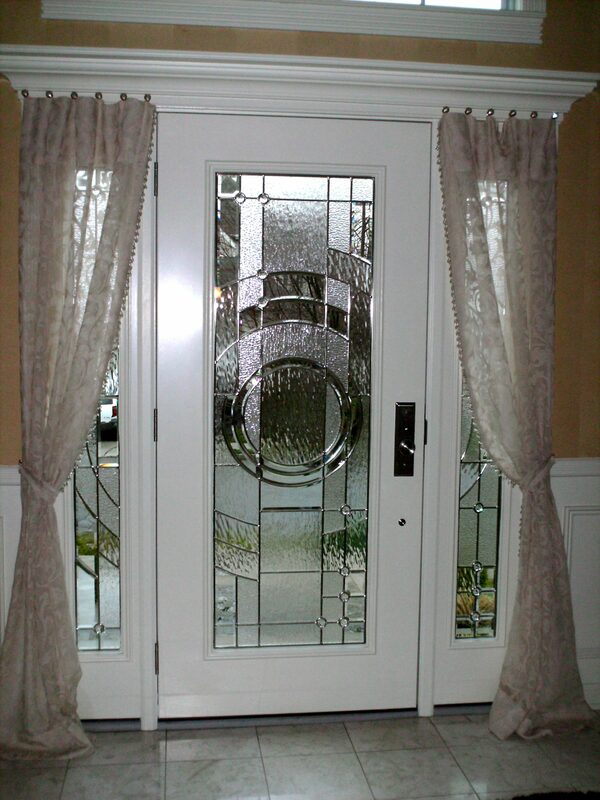 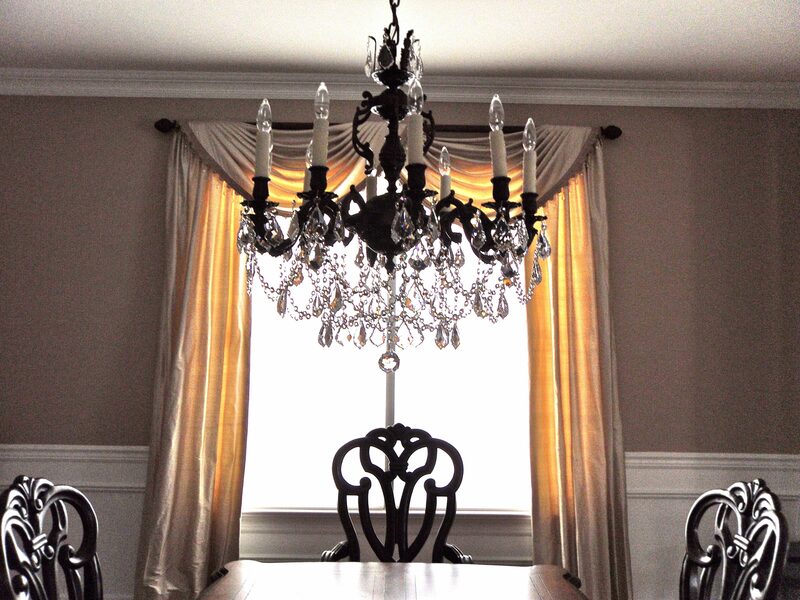 The advantages of choosing custom made draperies and curtains are countless. 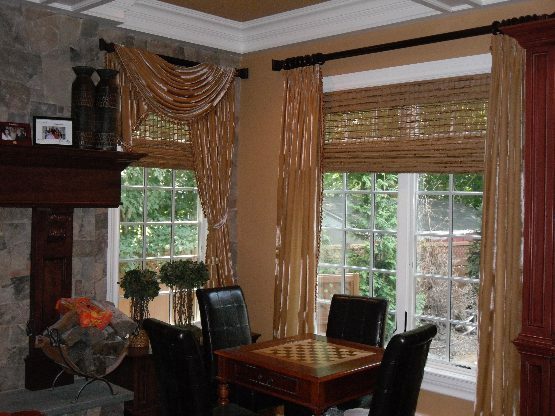 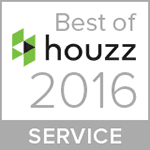 But, the primary benefit is the ability to truly customize your space with fabric selection, size and originality. 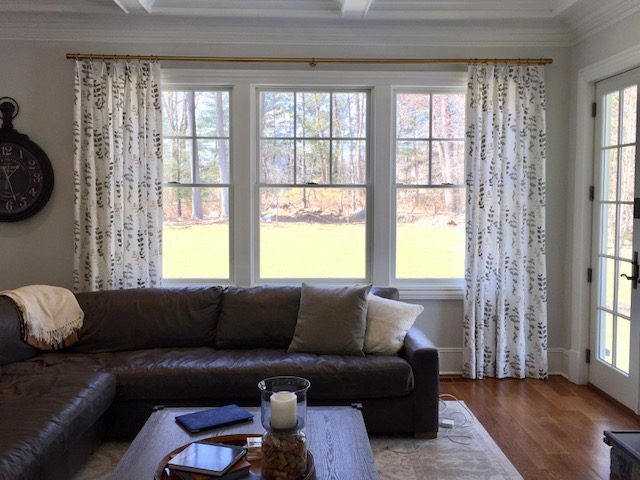 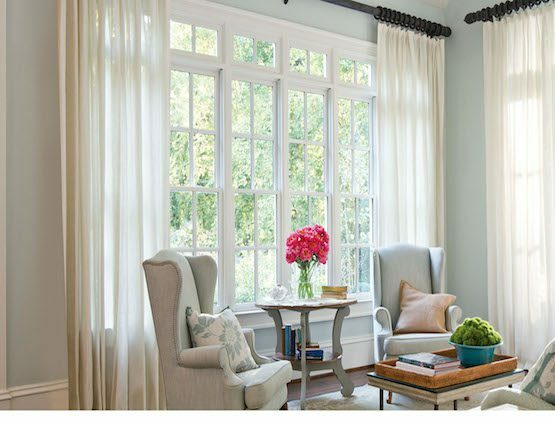 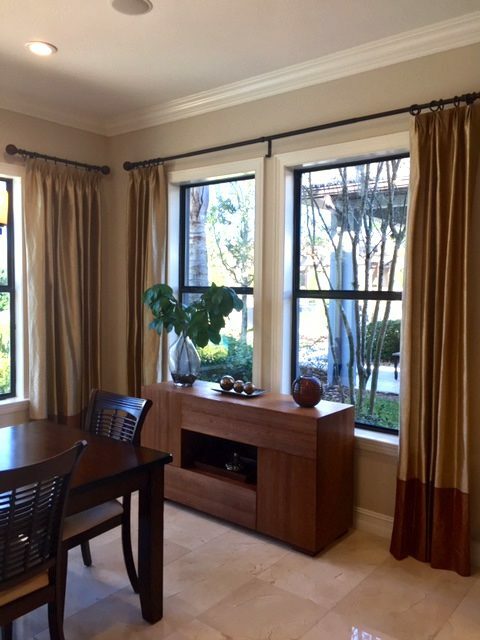 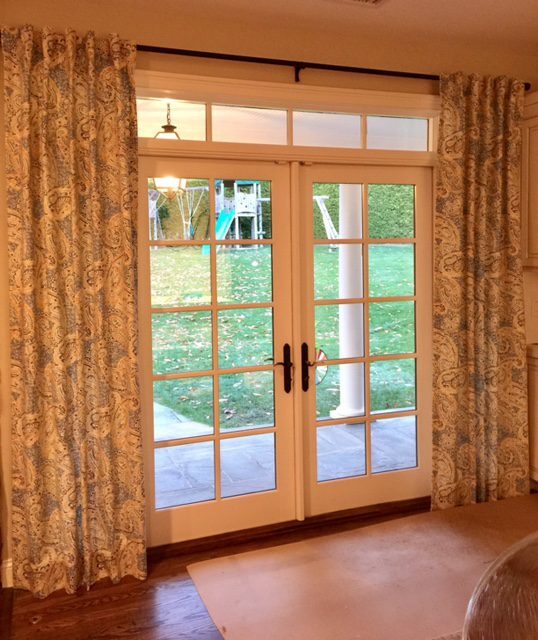 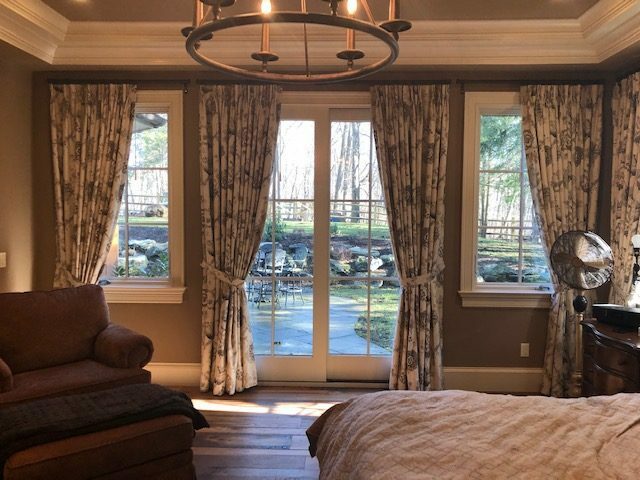 High-quality window treatments can last a decade or more, and with a professional design and proper care, your custom window drapes and curtains can look stylish and fresh for many years. 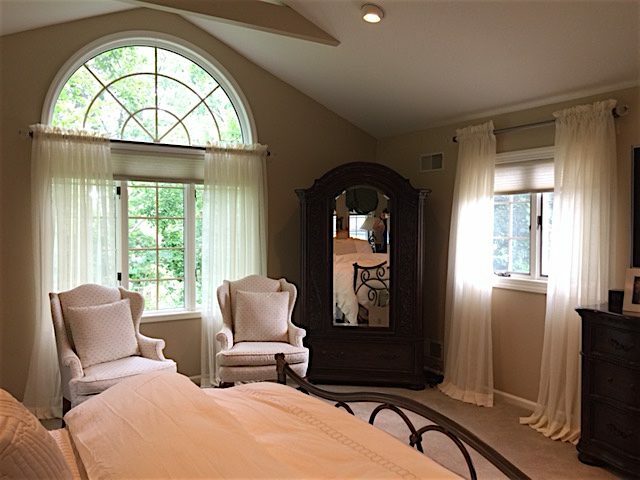 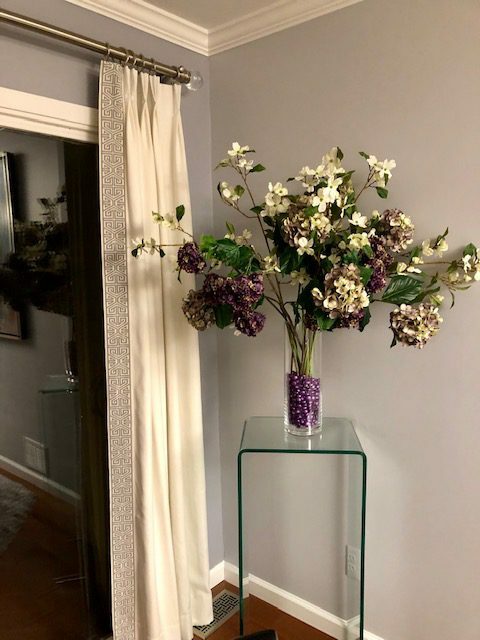 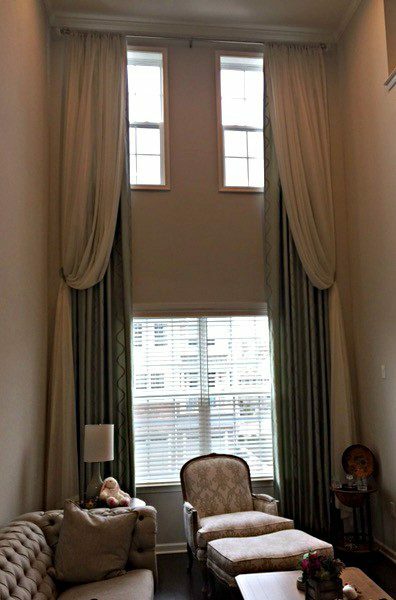 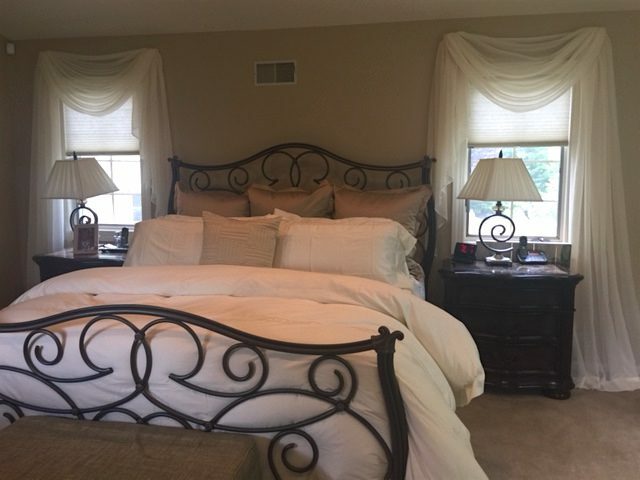 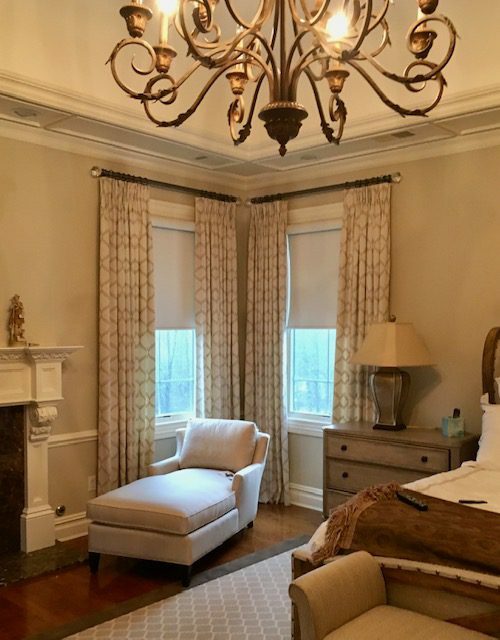 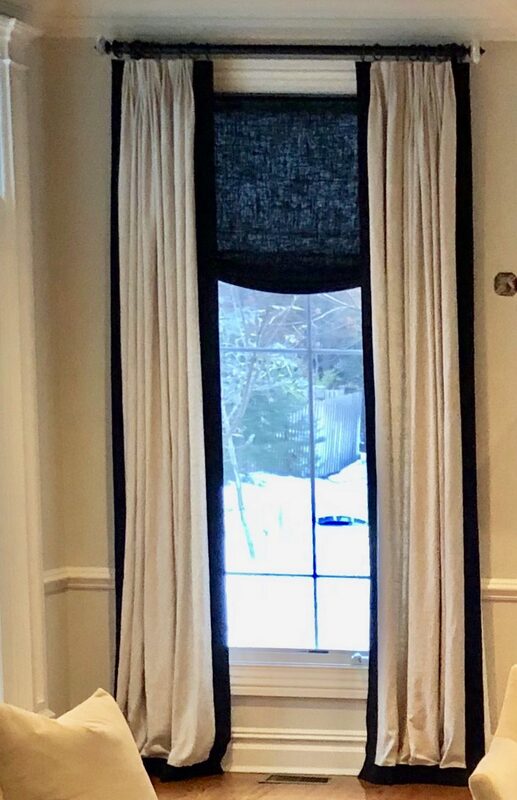 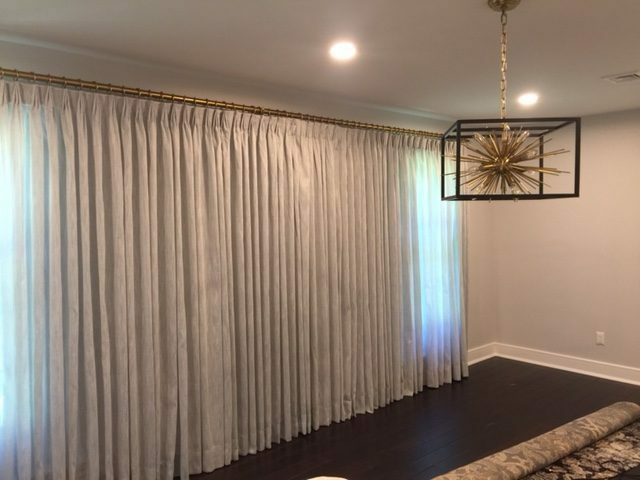 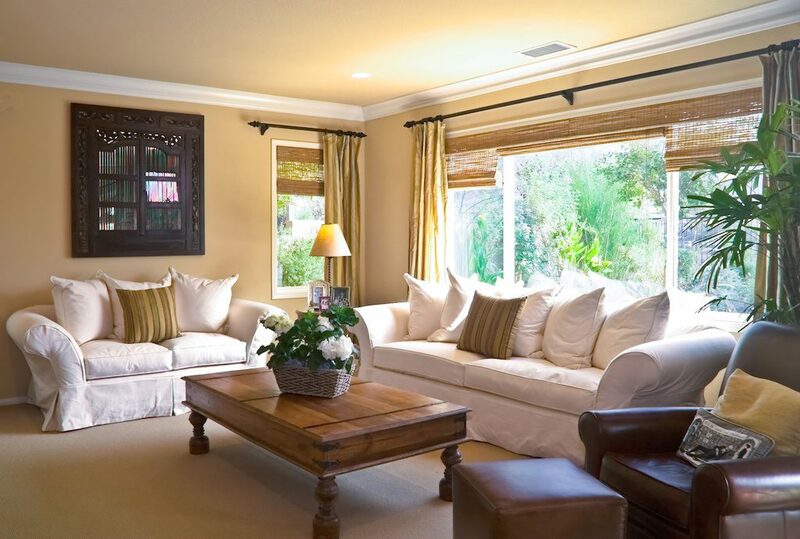 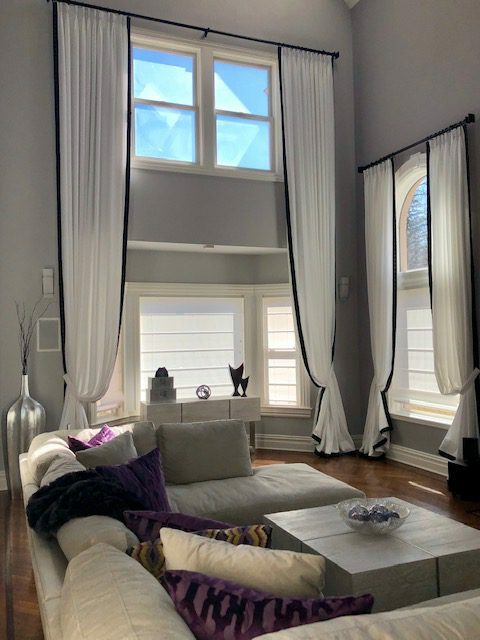 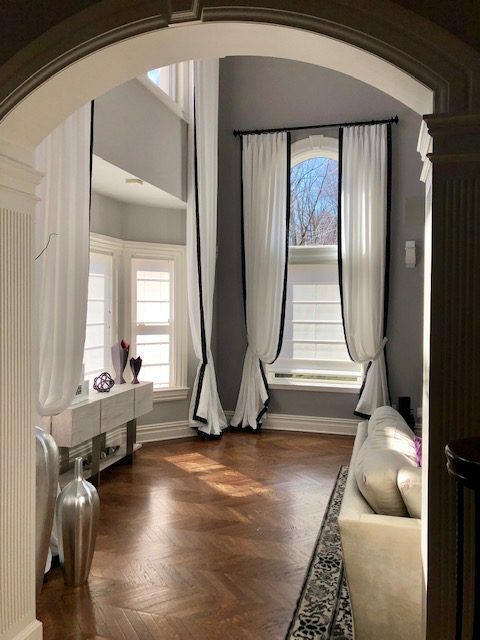 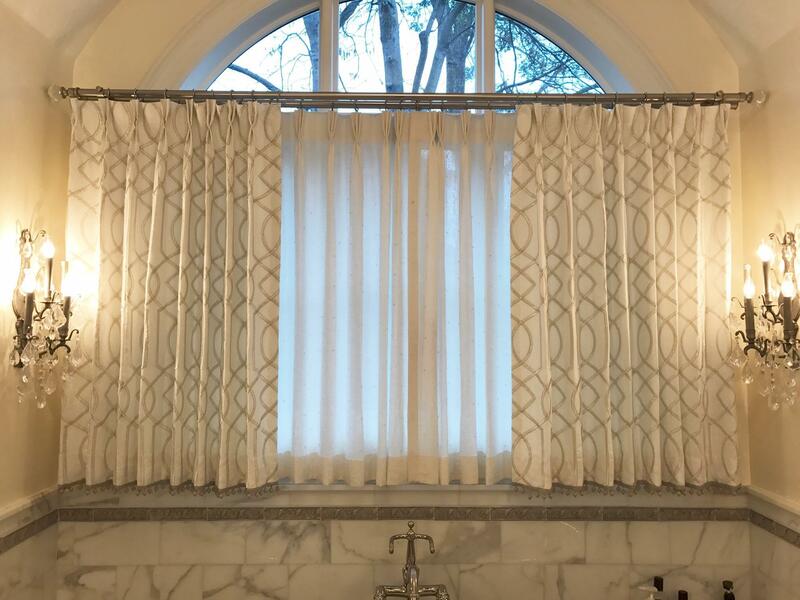 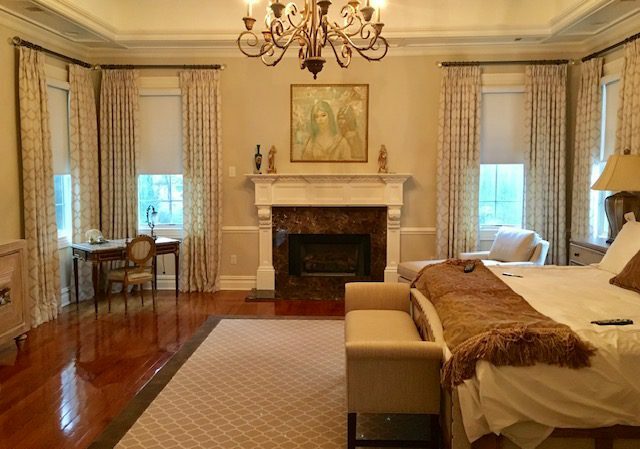 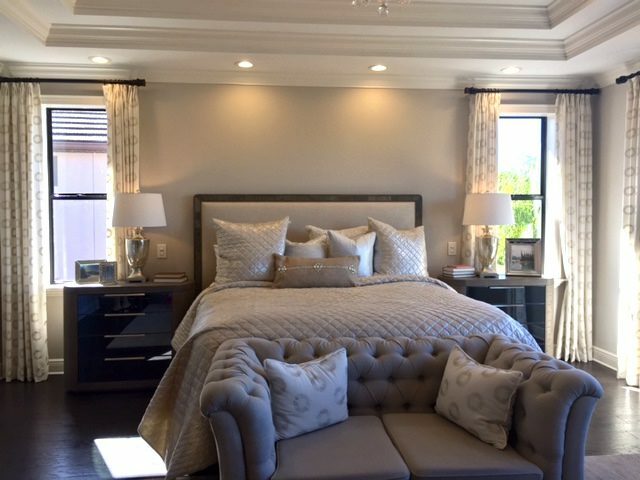 With the help of Curtains Boutique’s design professional, we can help you design a genuine one-of-a kind creation, while complementing your home’s unique style.